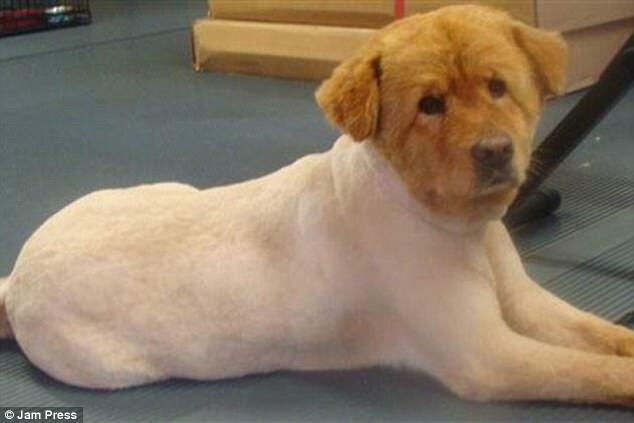 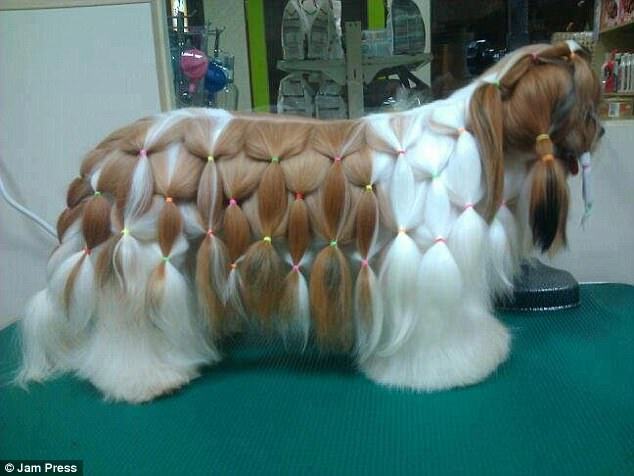 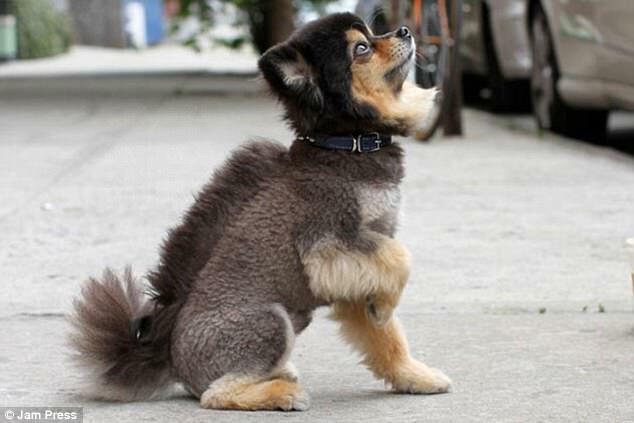 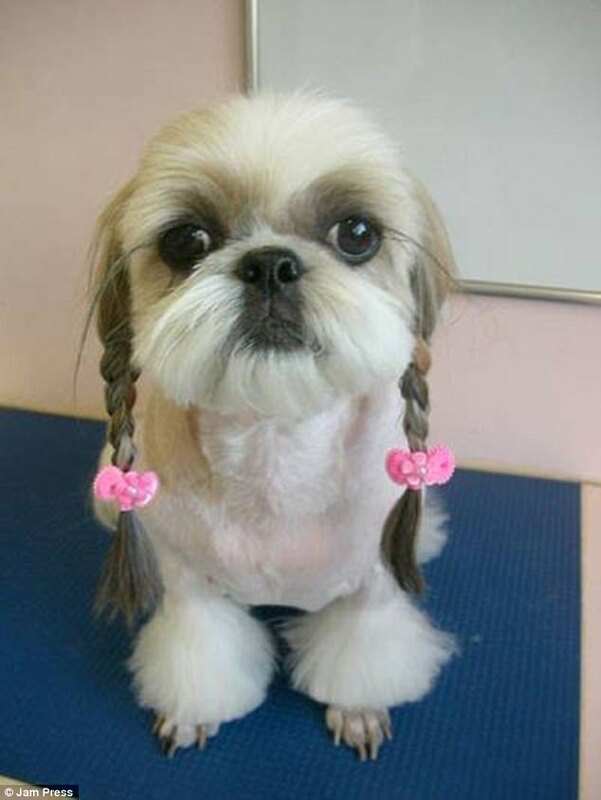 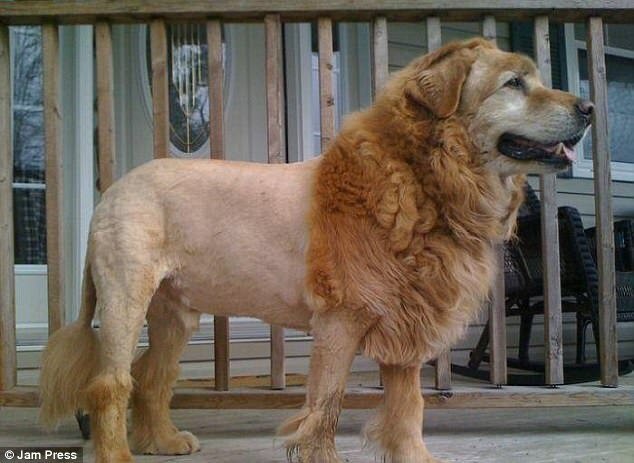 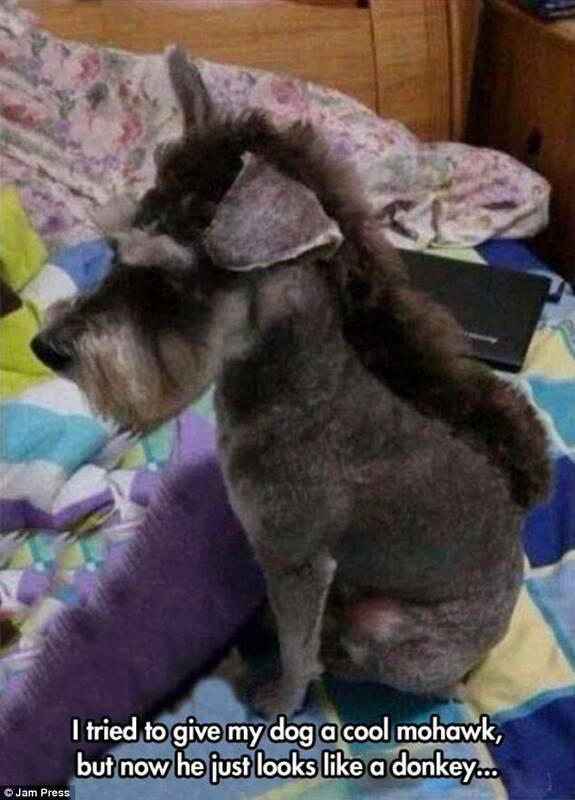 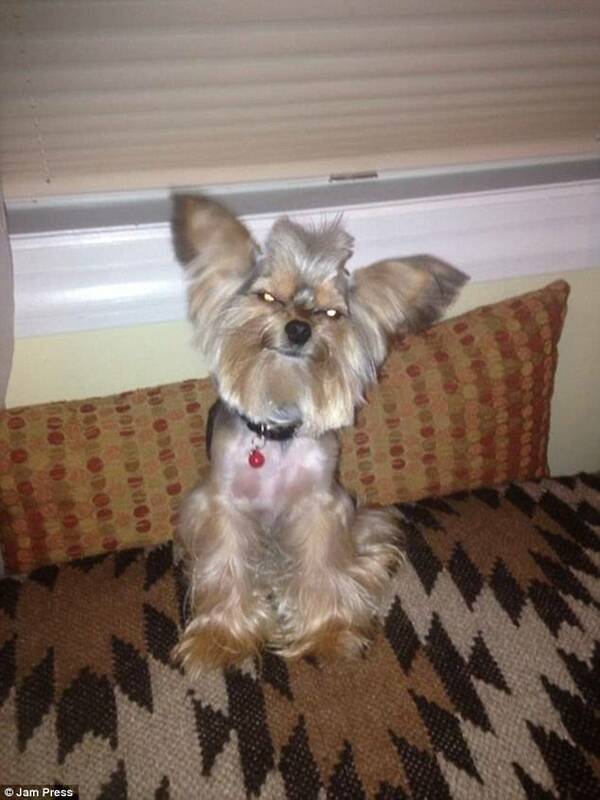 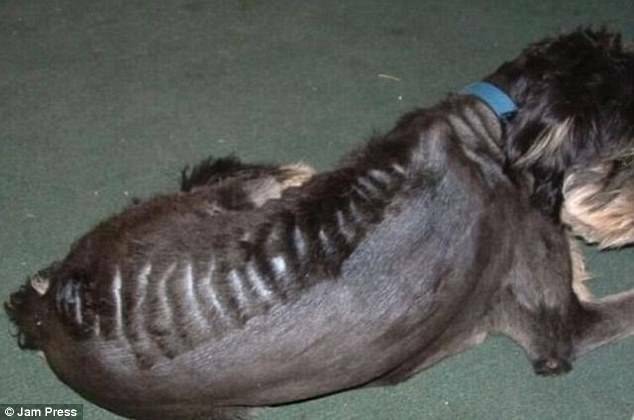 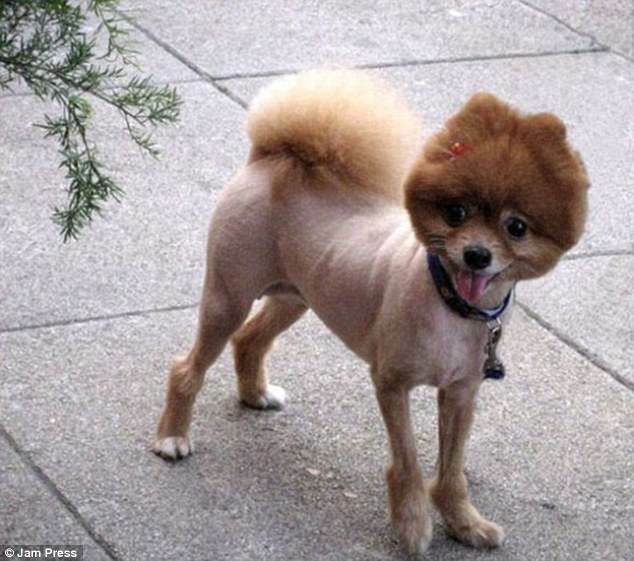 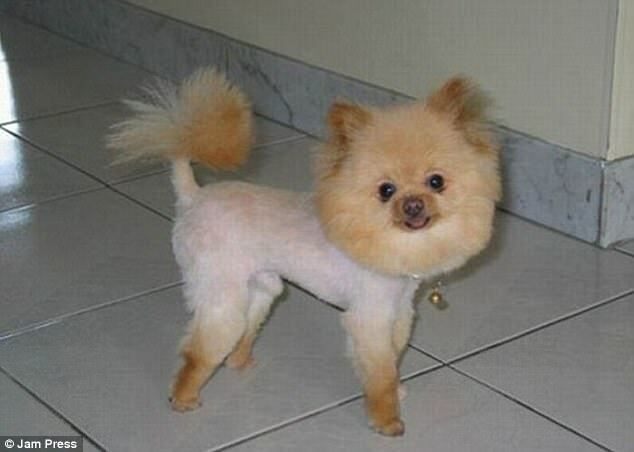 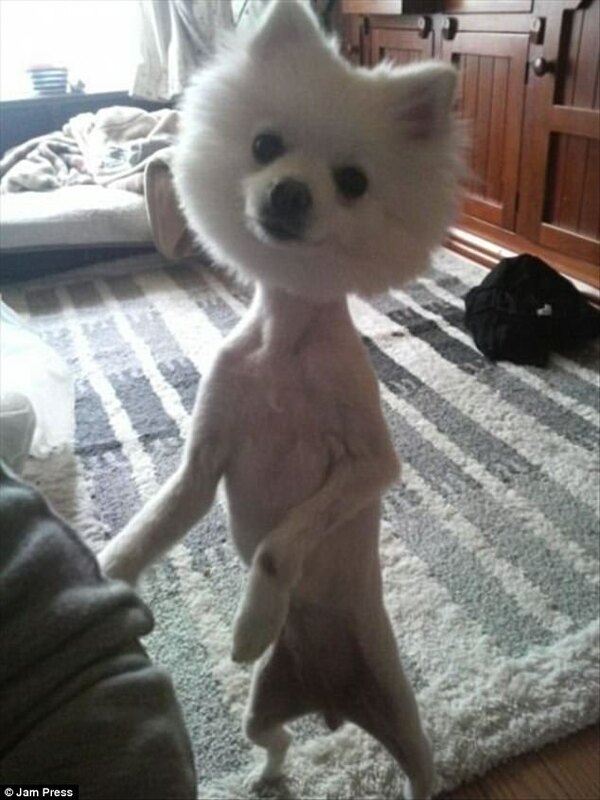 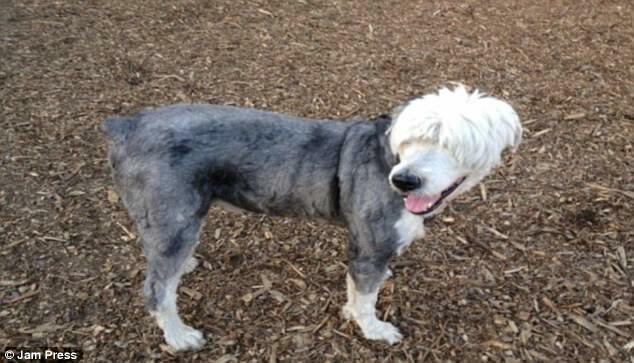 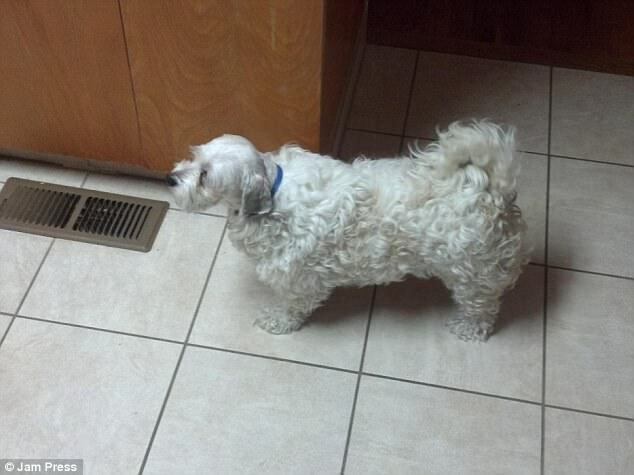 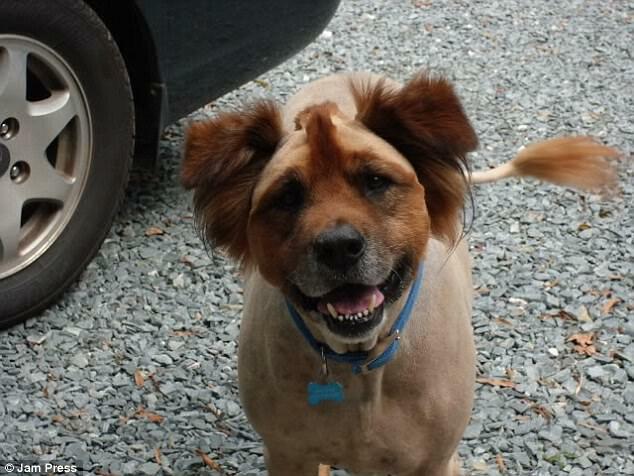 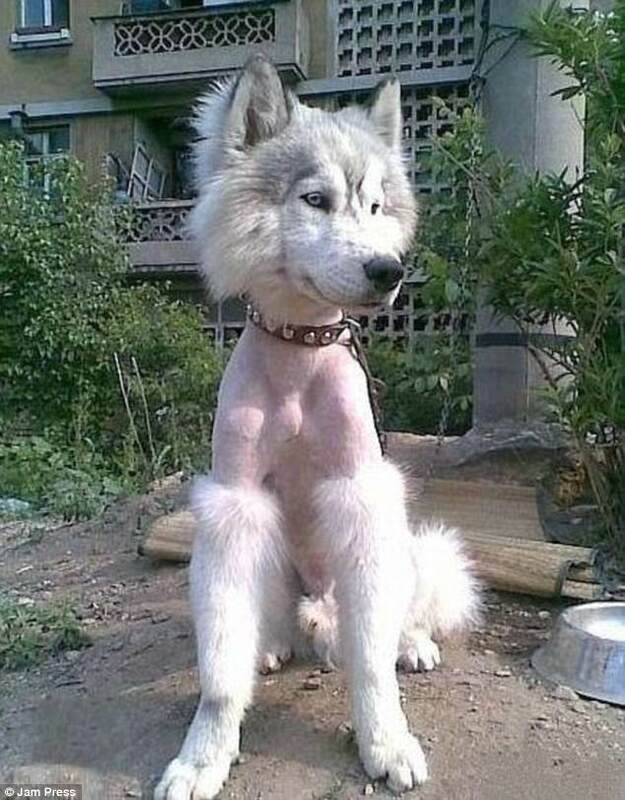 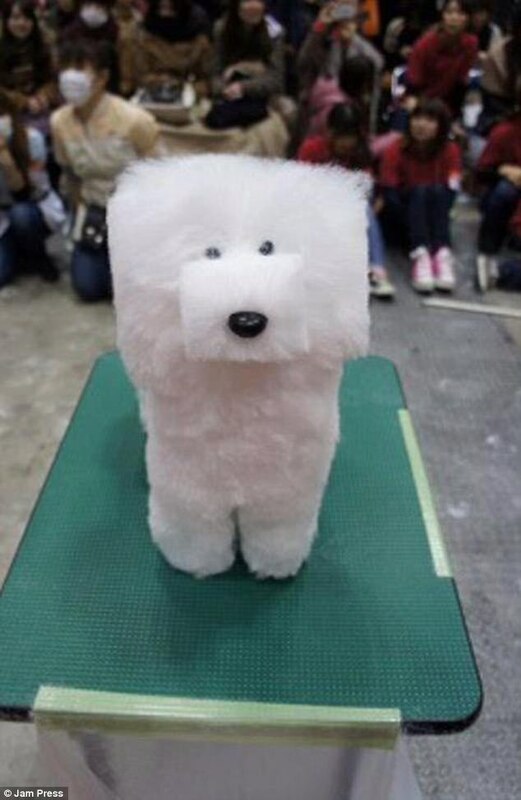 It's not always a case of 'short back and sides' at groomers, as these hilarious snaps of dogs' wacky haircuts prove. 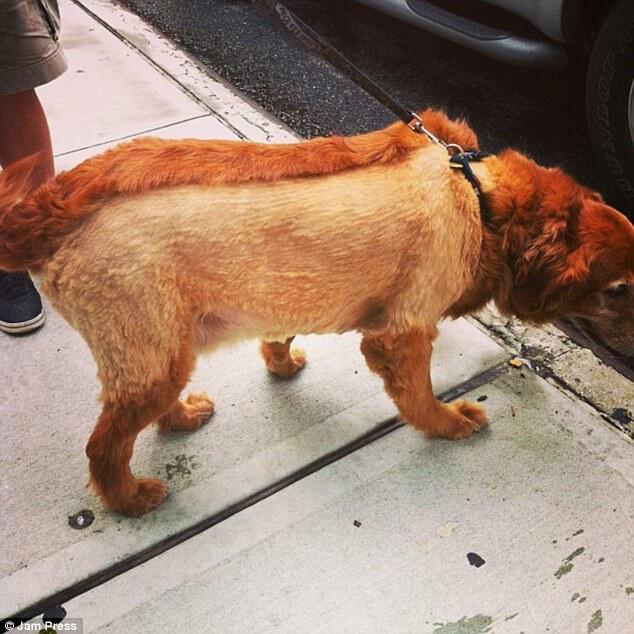 Dog-lovers from all over the world have shared hilarious snaps of their pooches sporting outlandish styles. 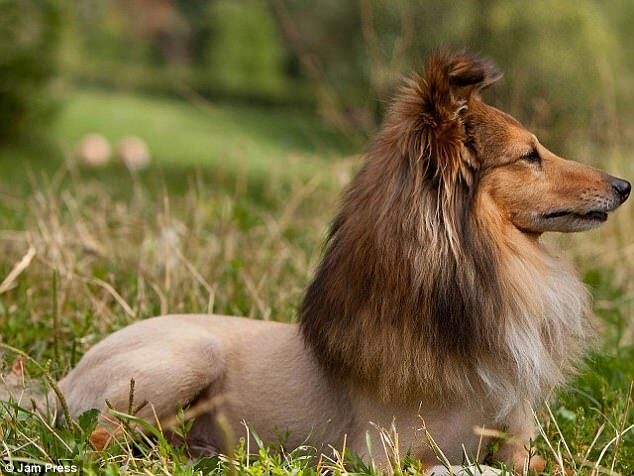 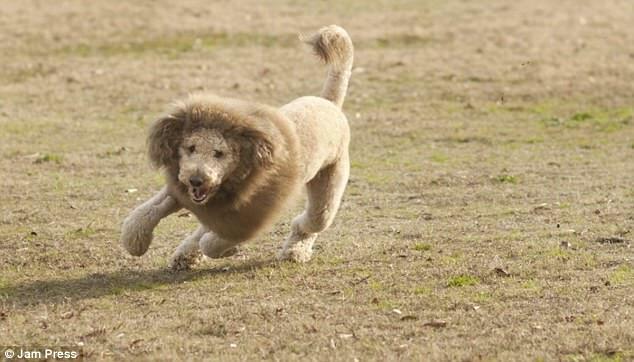 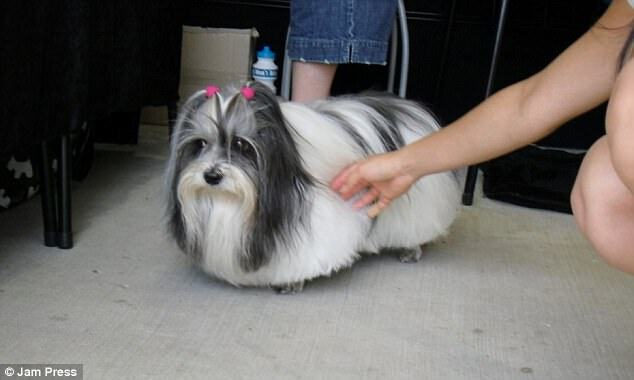 While some of the luxuriant manes featured here make their owners resemble lions more than dogs, other pets have been virtually shorn of fur on their body - making their face look extra fluffy. 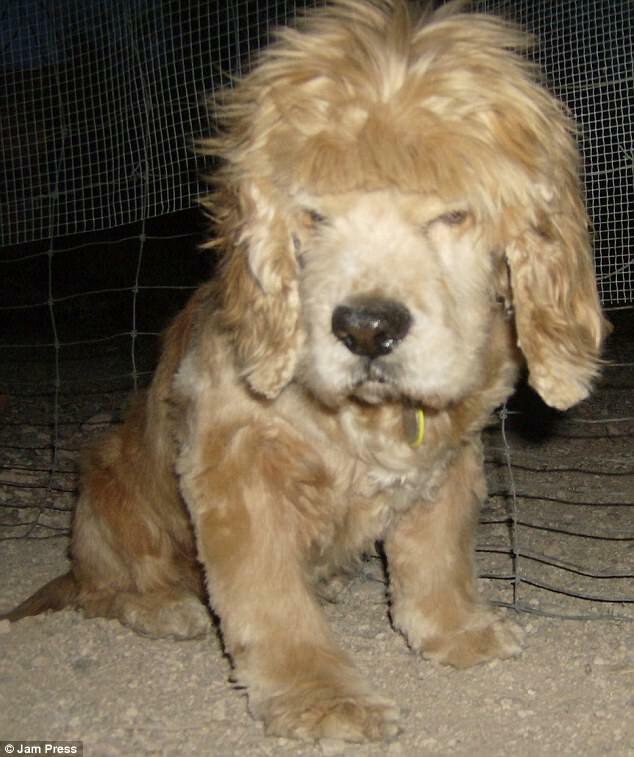 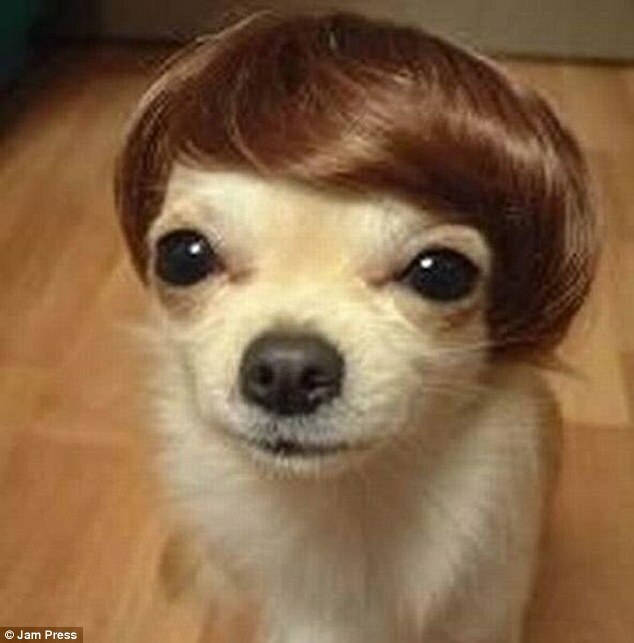 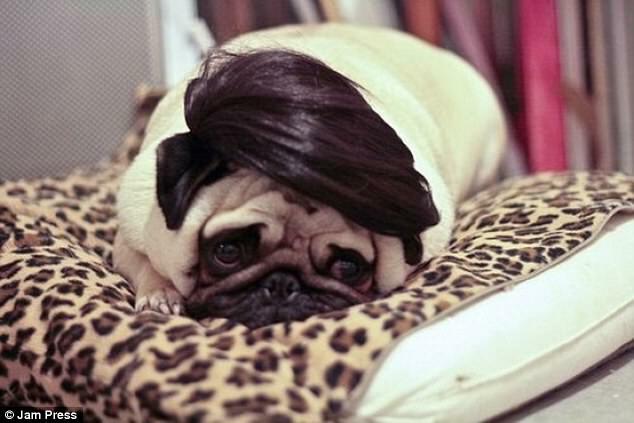 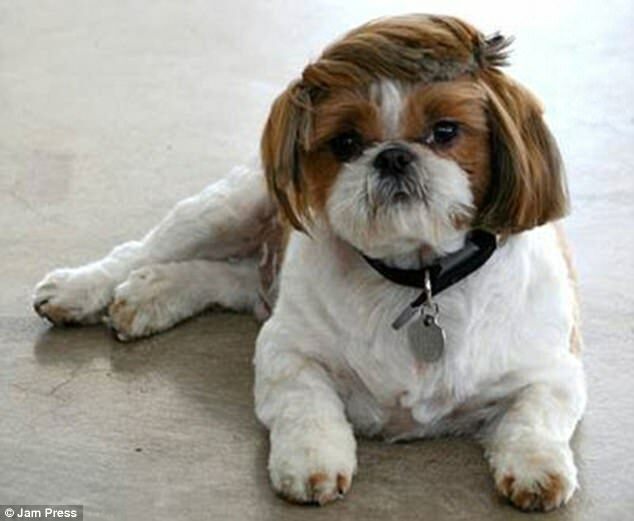 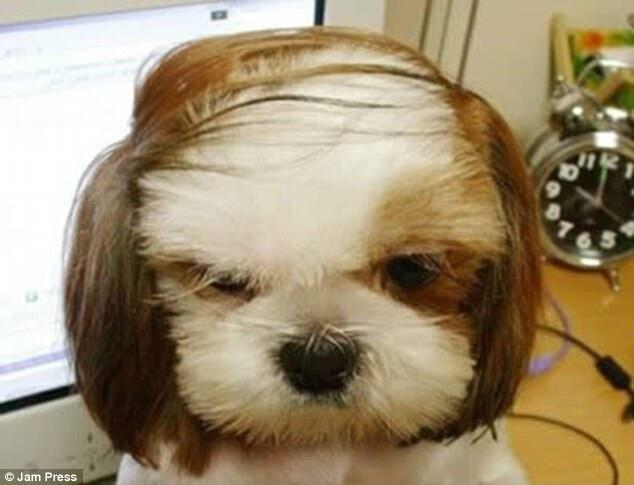 Others appear to have had help from wigs, like the bemused looking pooch who is a dead ringer for an early Justin Bieber thanks to its exaggerated side fringe. 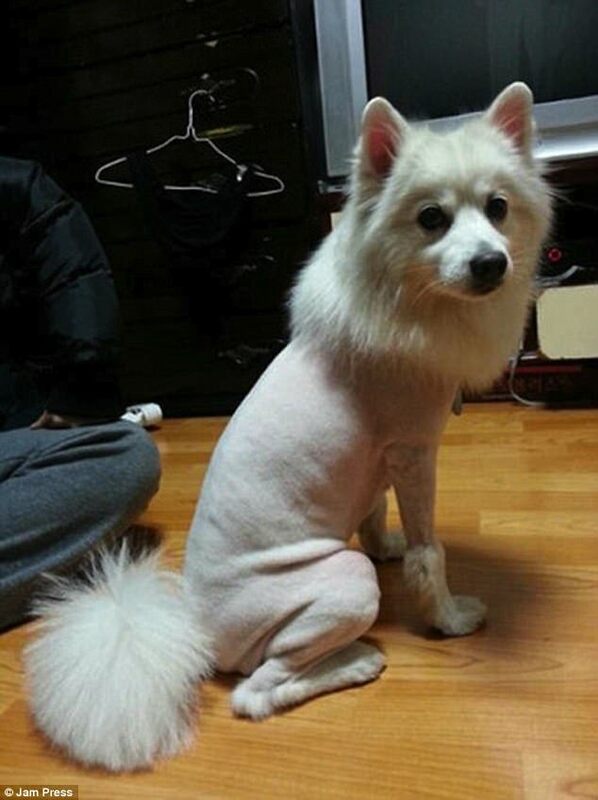 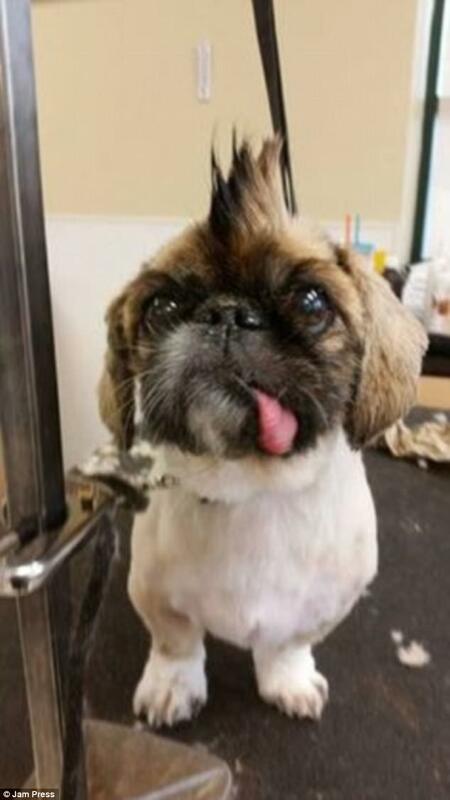 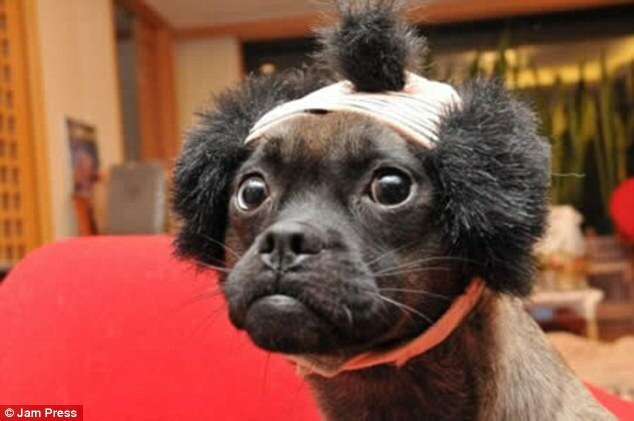 From uneven shaves to bizarre Mohawk-styles, scroll down to see dogs sporting comical - and occasionally cruel - cuts.